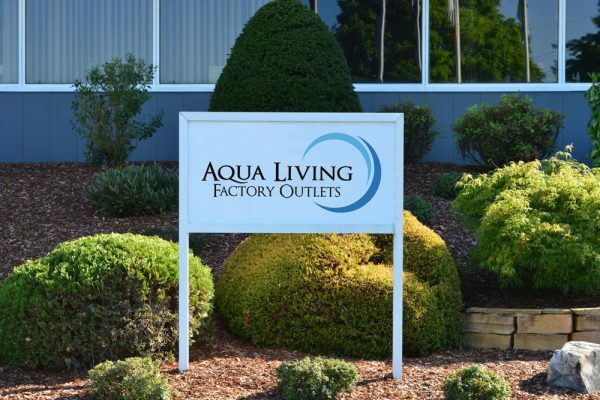 If you’re in the Detroit, Michigan, area and are looking for a premium-quality spa, sauna, bath or tanning bed, stop by Aqua Living’s Warren, Michigan outlet, conveniently located just 30 minutes away from Detroit. 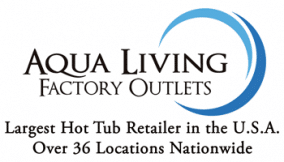 Hours: We’re open seven days a week by appointment only. 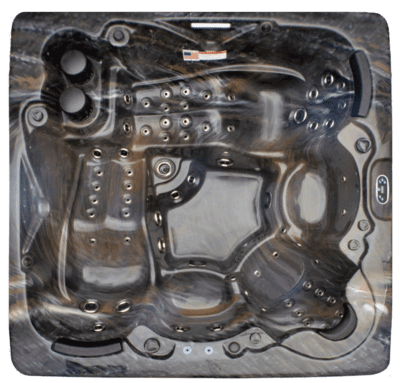 Give us a call at the number listed above to make an appointment at a time that works for you. At our Warren, Michigan, outlet our helpful and friendly staff will be happy to help you find a product that’s perfectly suited to your needs. 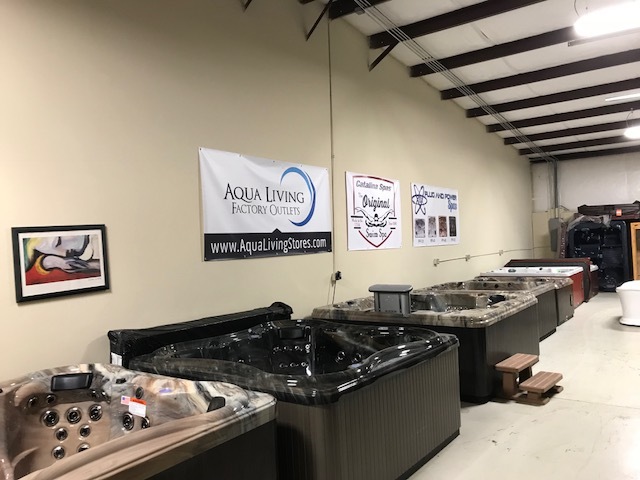 No matter what you’re looking for, you’re sure to leave our store with something you love. 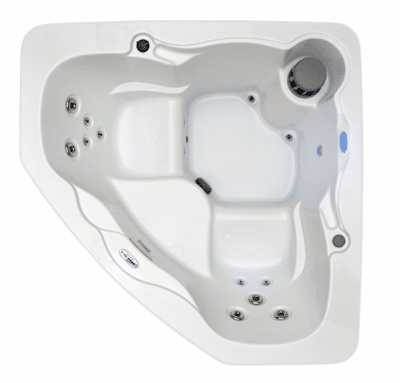 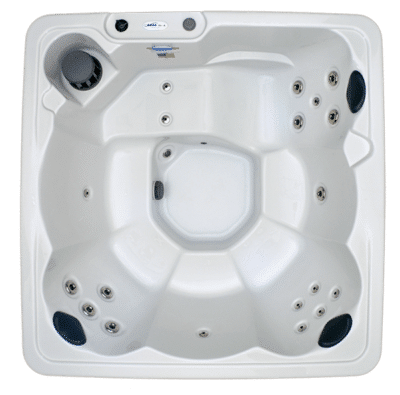 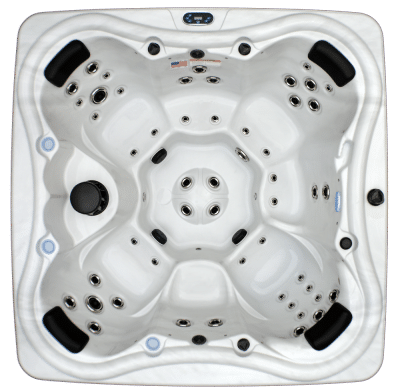 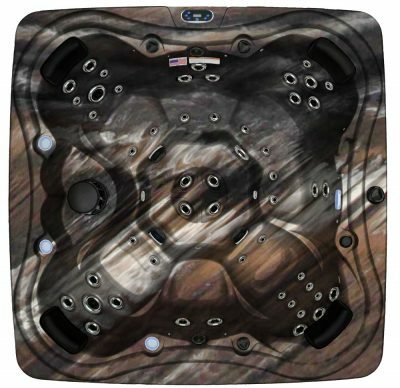 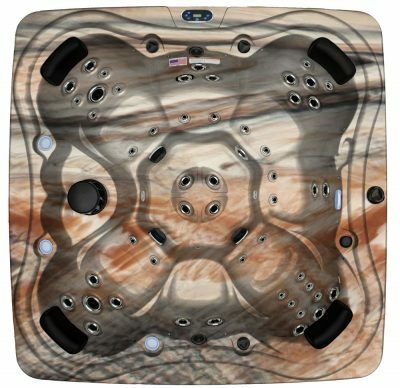 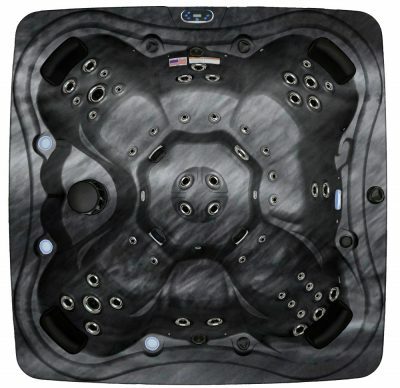 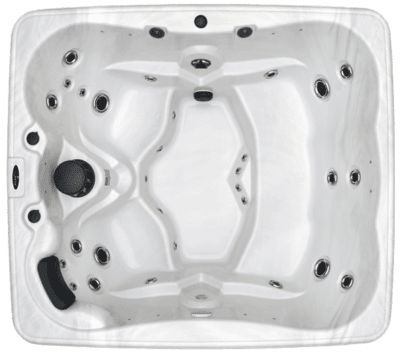 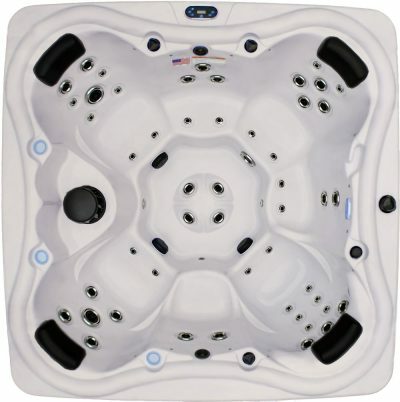 You can purchase the Hudson Bay HB19 spa from Aqua Living for only $2,499. 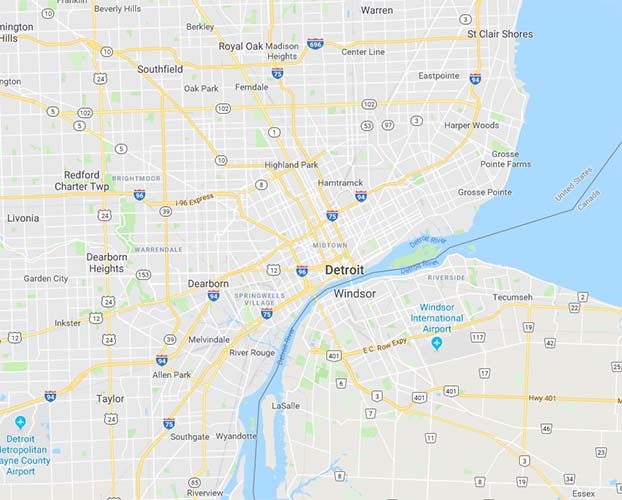 First settled in 1701 by French colonists, Detroit was originally a hub for trade and eventually grew into a major center of commerce and industry. 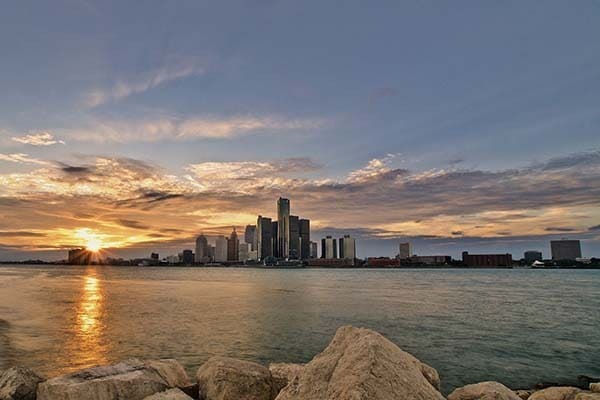 Today, Detroit is home to several industries, including life sciences, information technology and manufacturing. 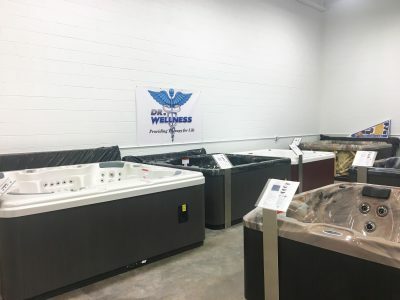 Detroit’s residents and visitors both enjoy a wide range of activities, including shopping, museum hopping and swimming. 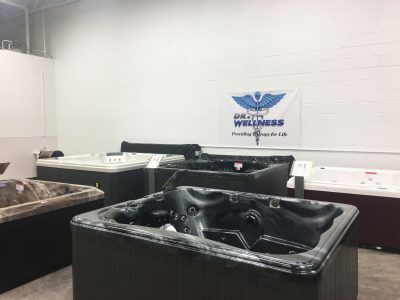 After a day of exploring Belle Isle Park, strolling down the streets of downtown Detroit or taking in such culture at the Detroit Institute of Arts, our Detroit customers love to relax and melt their worries away with a soak in one of our state-of-the-art hot tubs.